The real drama was happening on the news: Every day, it seemed, a new pig was getting speared and run out of Hollywood. Harvey Weinstein was just the beginning. 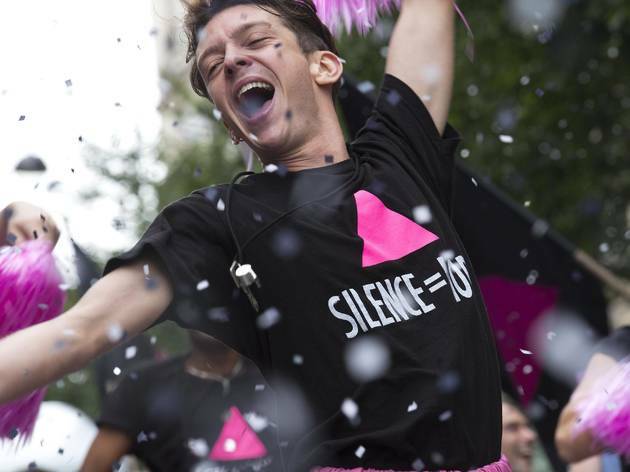 #MeToo was the story of the year and as exhilarating as it was to watch a cultural shift unfold in real time, you had to wonder if the films themselves would survive. Of course they would. Looking over 2017, we see a span of incredible accomplishments. 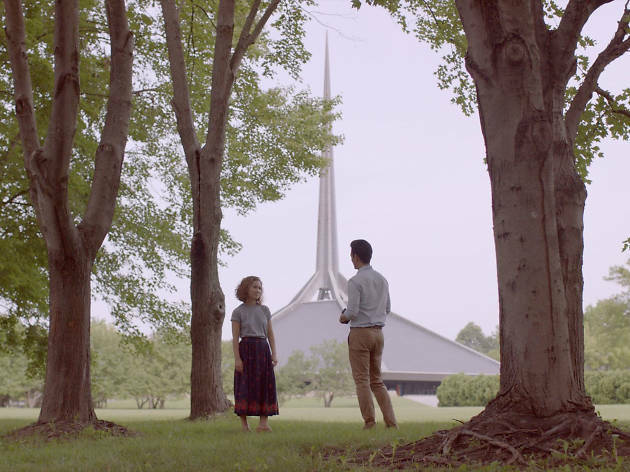 Some of them—such as I, Tonya, Three Billboards Outside Ebbing, Missouri and The Florida Project—were essentially of the moment, filled with economic unease and the voices of women who would no longer be silent. 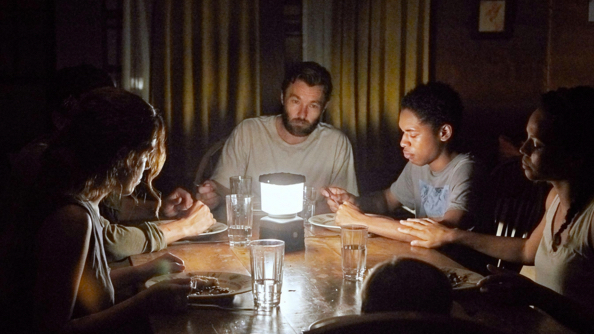 Others reminded us of the community we all share when we buy a ticket and sit in the dark together. 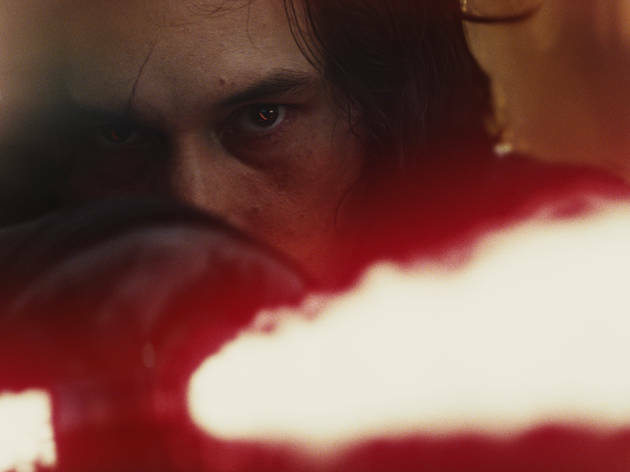 But even 2017’s most glorious piece of escapism, Star Wars: The Last Jedi, was hardly about a galaxy far, far away. Our heroes are changing, and that’s a good thing. 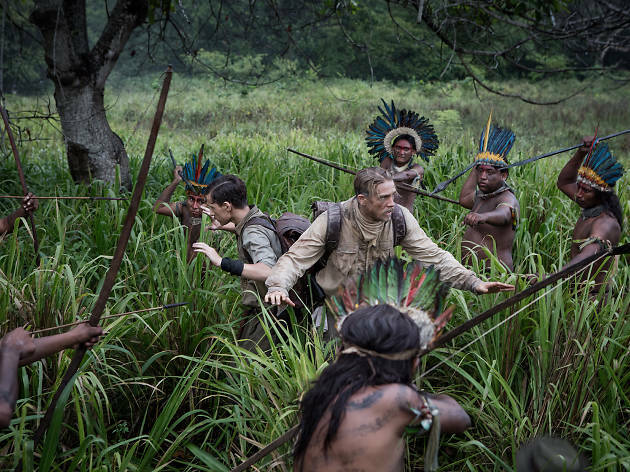 The chutzpah of Denis Villeneuve’s retina-dazzling sci-fi sequel should not be forgotten. 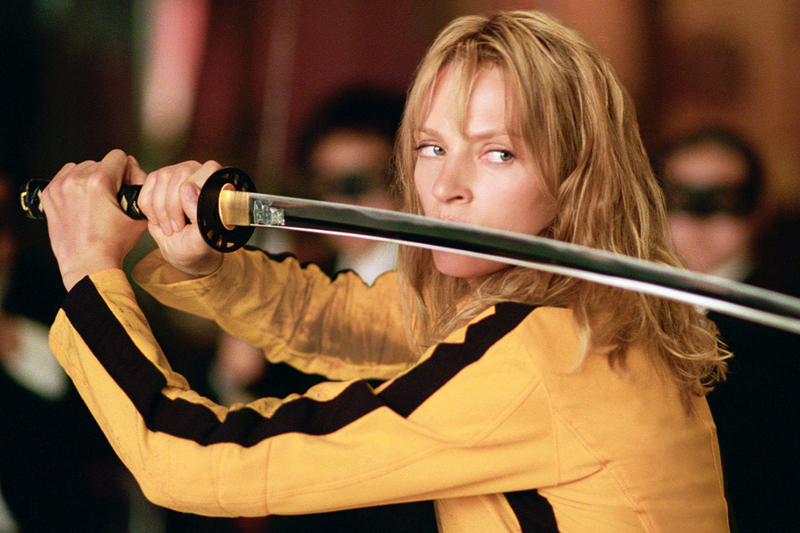 It had huge shoes to fill and if it’s not quite a masterpiece, damn if it didn’t come close. Of course the movie was going to be visually epic: It’s still raining in future Los Angeles and the signage has only gotten louder. 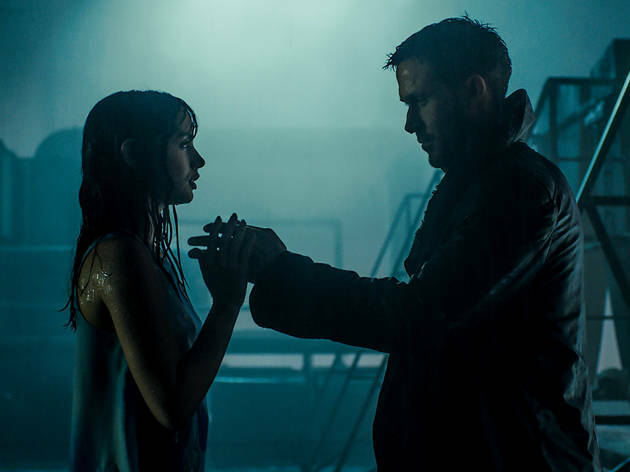 But with impressive depth, Villeneuve engaged with the first film’s core concepts, ones that make it so legendary—exploded identity, loneliness and the soulfulness of machines. 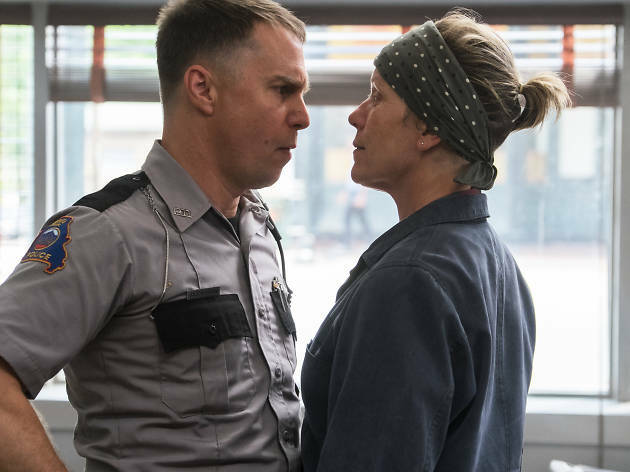 Watching Frances McDormand go fierce is my kind of action flick, and this verbally rude mom-on-a-mission tale delivered handsomely on those grounds. 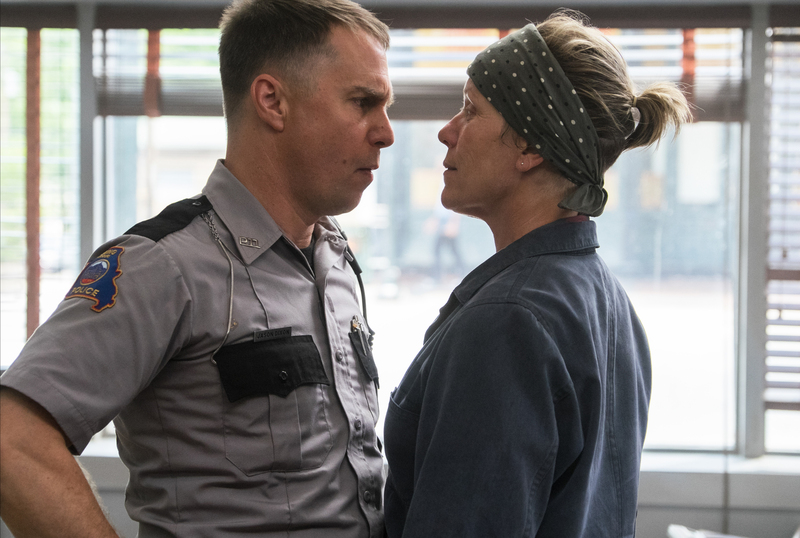 But it was Sam Rockwell who pulled off the most extraordinary transformation, starting off as a racist hothead with a badge and ending up redeemed: shamed, scarred, demoted and touched by a belated grace. 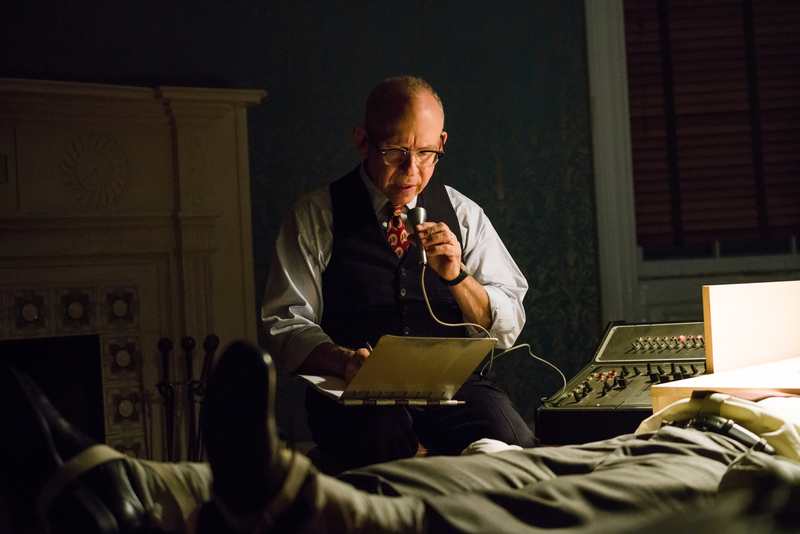 Martin McDonagh’s script finds mercy in the most unlikely of corners. In 2017, we lost George Romero, father of the modern zombie movie. So it was consolation to know that the genre he created still shows plenty of herky-jerky life. Case in point: Colm McCarthy’s thoughtful dystopia, in which children are bred to contain a fungal virus, and potentially control it. 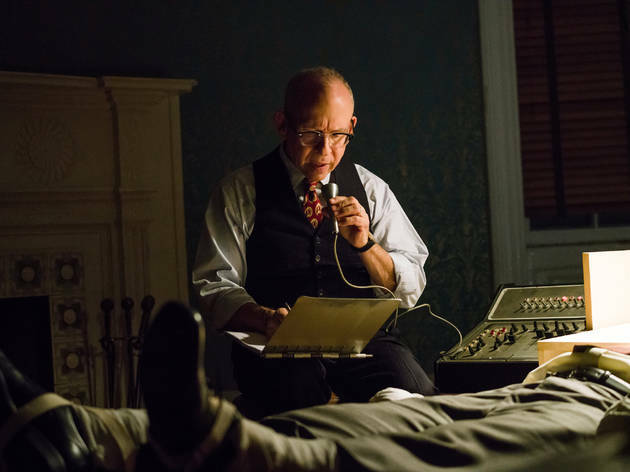 Above and beyond the flesh-chomping gore, the philosophical ideas in this film (superbly cast with actors such as Glenn Close and Paddy Considine) were profound. 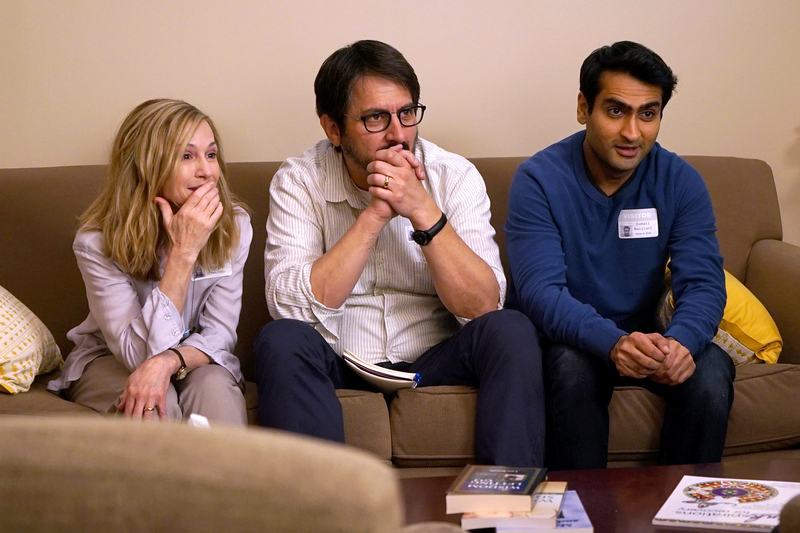 Illness comedies aren’t really a thing but maybe they should be, based on the evidence of Kumail Nanjiani and Emily V. Gordon’s witty and wise screenplay, drawn from a scary episode from their own premarital past. 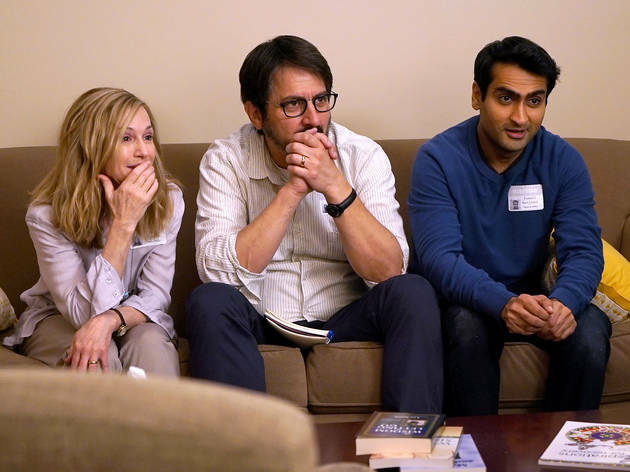 Falling into a coma, Emily (Zoe Kazan) leaves her noncommittal boyfriend, Kumail (Nanjiani), alone with her worried parents (Ray Romano and Holly Hunter, offering up the year's sharpest support). The humor proved healing. 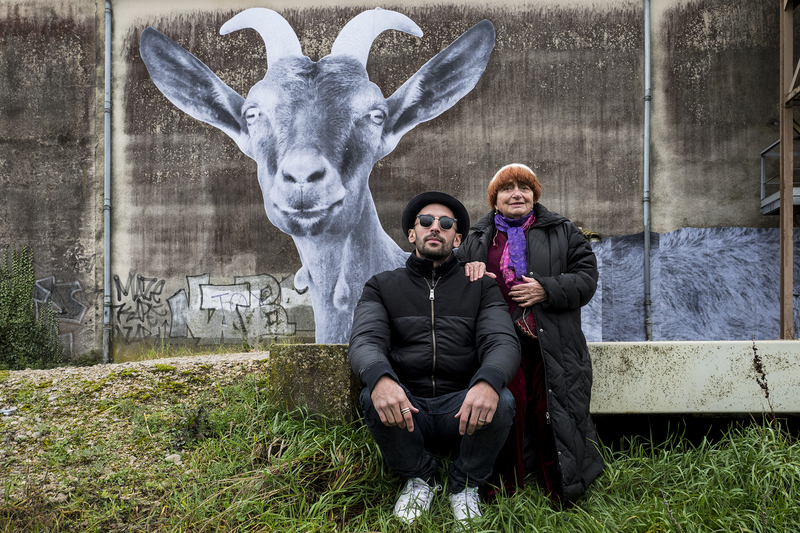 I hate thinking about this film as Agnès Varda’s valedictory sign-off—can’t she just continue to make charming documentaries forever?—but that’s largely what it feels like. The energy on display belies her 89 years. 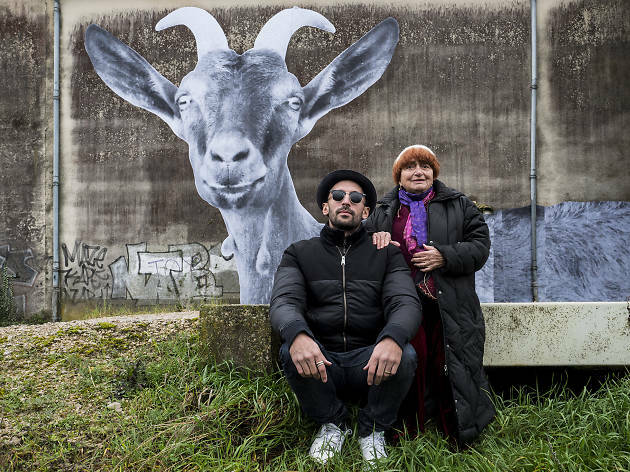 Made in collaboration with Banksy-like street artist JR, Faces Places insists that art should be entwined with community and social action, along with memory and personal reflection. It’s a joyful work that leaves you wanting to connect with strangers. 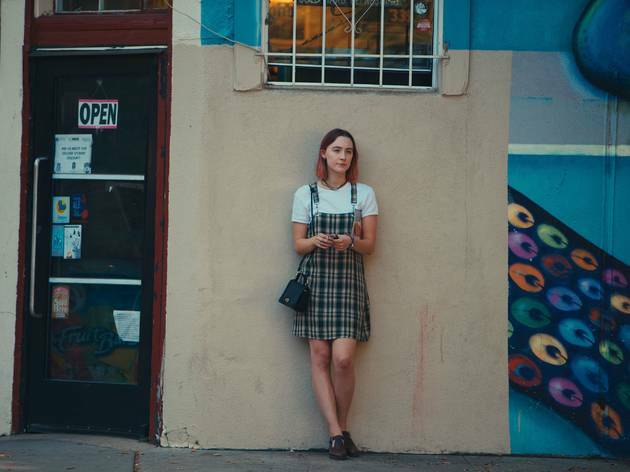 Stepping out of the shadow of her own onscreen persona as mumblecore It girl made good, Greta Gerwig wrote and directed this semi-autobiographical stunner about a chatty Sacramento teen who yearns to be anywhere but home. 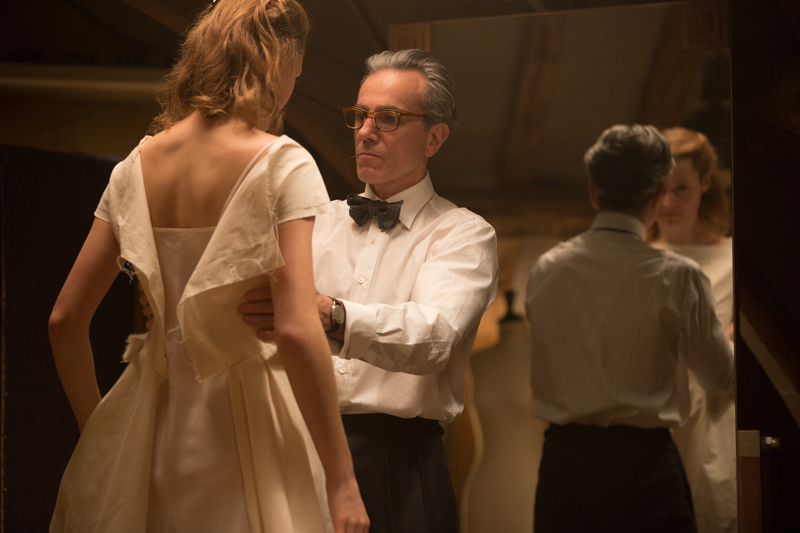 The movie was anchored by the arresting Saoirse Ronan, continuing her post-Brooklyn run as the most exquisitely transparent actor of her age. Prediction: Just as there’s a Breakfast Club Generation, there will be a Lady Bird one. 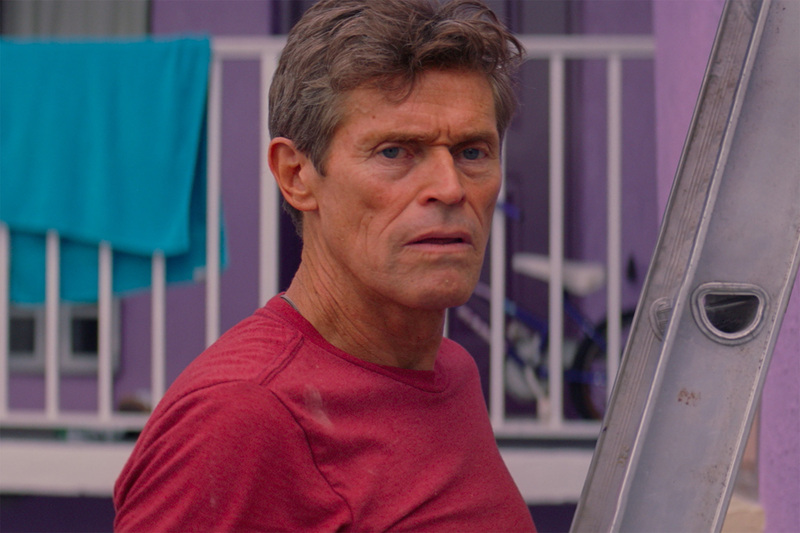 Exquisitely developed out of the real-life frustrations shared by the residents of a low-budget motel on the outskirts of Disney World, director Sean Baker’s indie is a model of scrappy, sincere filmmaking. Euphoria comes around too, mostly supplied by a gang of kids led by the irrepressible Brooklynn Prince. 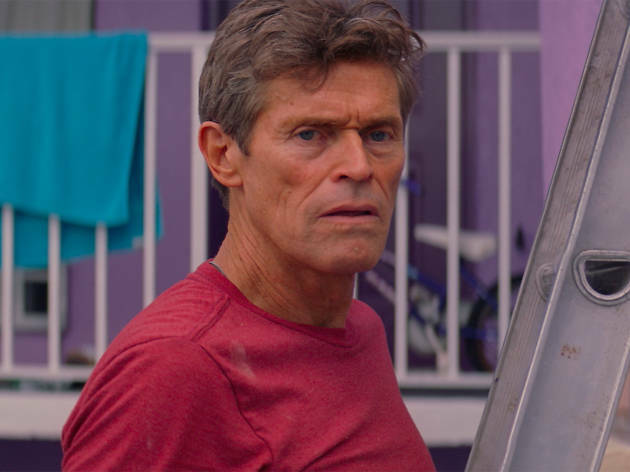 But it’s Willem Dafoe’s Christ-like building manager—a performance he’s been building up to for decades—that stays with you the longest. How I wish more people saw this film. Fix that. 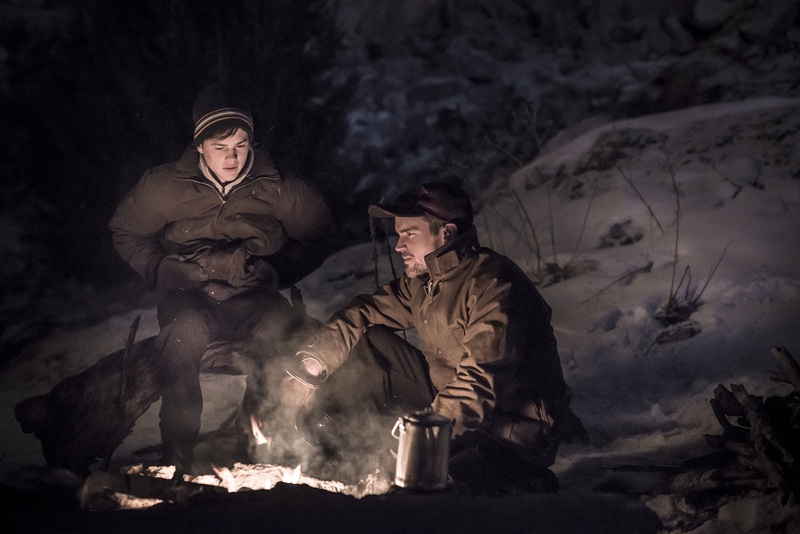 Almost primal in its appeal, this wrenching survival tale takes an urban kid (Josh Wiggins) and drops him into a harrowing weekend with his divorced mountain-man dad (Matt Bomer, a smart judge of scripts). 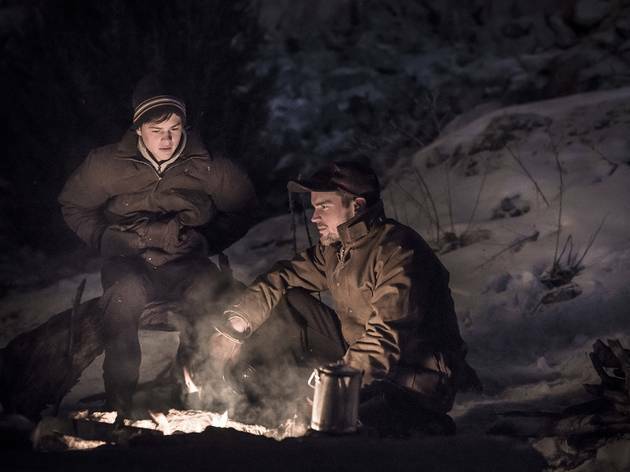 There’s detachment at first, but a personal thaw arrives just when its needed most in the Montana wild. 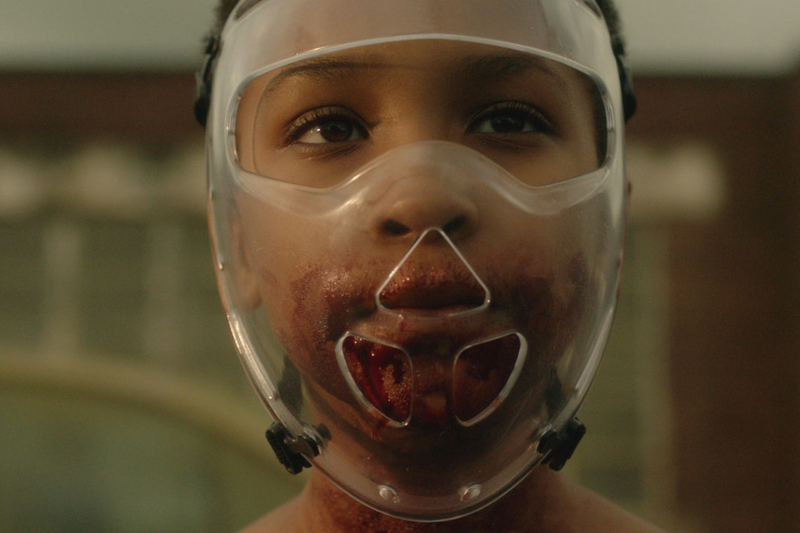 If sibling co-directors Alex and Andrew J. Smith never make another movie, they’ve already won the game. Call it a miniseries, call it an epic feature film, but however you slice it, don’t skip Errol Morris’s courageous four-hour exposé of CIA wrongdoing, every inch the documentary event of 2017. Essentially an interview with the forlorn adult son of a snuffed-out government scientist, Wormwood was Hamlet for the Cold War: a movie loaded with terrible questions—and strongly implied answers—that indict a nation gripped by fear and prepared to break the law in response. 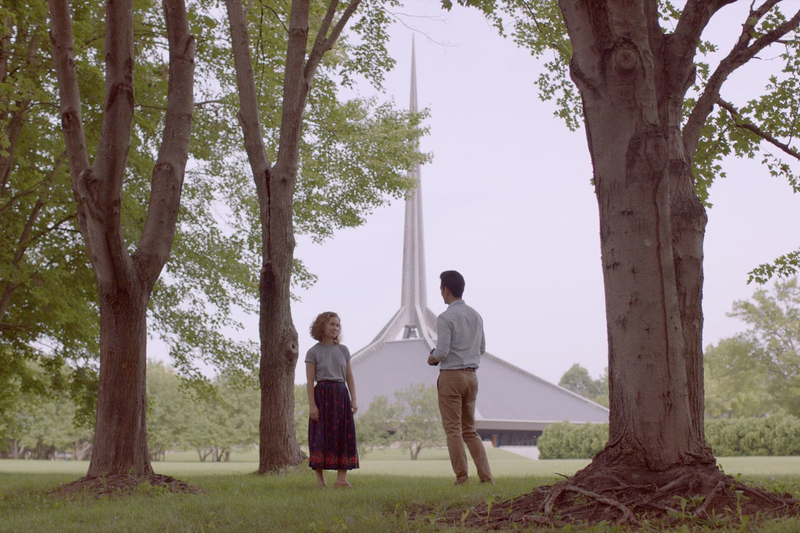 As perfect as indies get, this intimate drama—set in an Indiana town known for its striking modernist architecture—showcased the year’s most exquisite flirtation, between two intellectuals (John Cho and Haley Lu Richardson) stuck at life’s turning points. If you were looking for economy of scale, this debut effort by the mono-monikered writer-director Kogonada had no equal. And yet, he managed to cram a universe of ideas and feelings in there. Rian Johnson pulled off the impossible, pumping up the beloved franchise with a grandeur lacking since 1980’s iconic The Empire Strikes Back. Some vocal superfans had a very different reaction, betrayed by the irreverence. 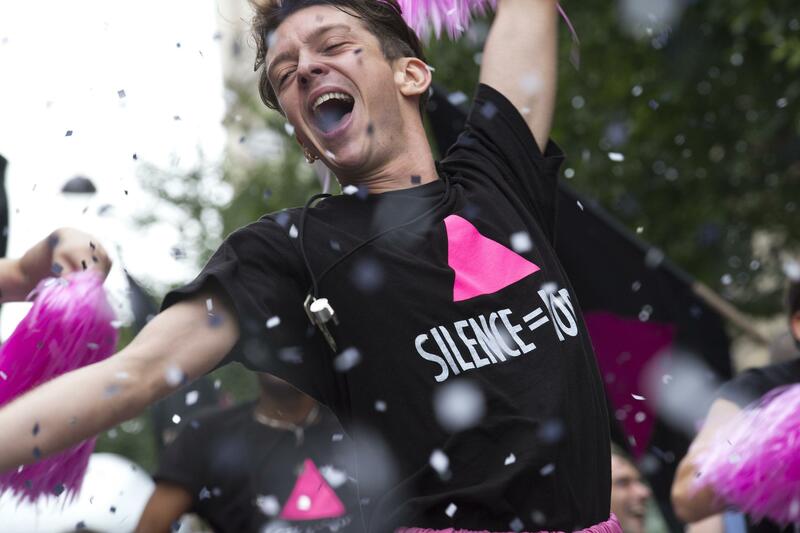 But what’s not to admire about a filmmaker pouring his personality into a corporate blockbuster? We should all take a page out of old Ben Kenobi’s book: Stretch out with your feelings…let go. Johnson certainly did. Get Out gobbled up the think pieces and we like it just fine, thanks. 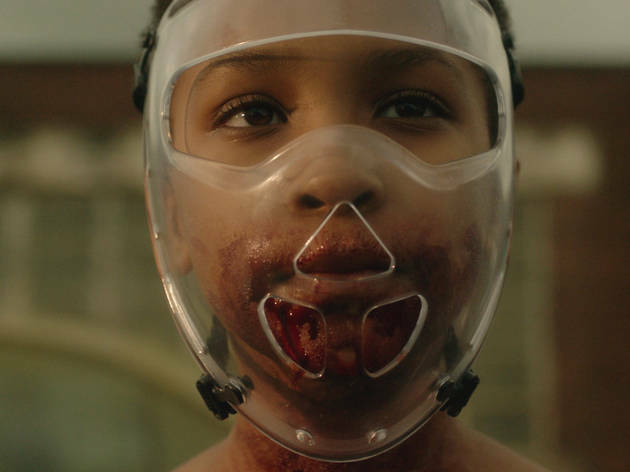 But Trey Edward Shults’s creepy post-apocalyptic nightmare—set sometime after the fall of American society—was the most lingering piece of (non-news) horror we saw during a terrifying 12 months. 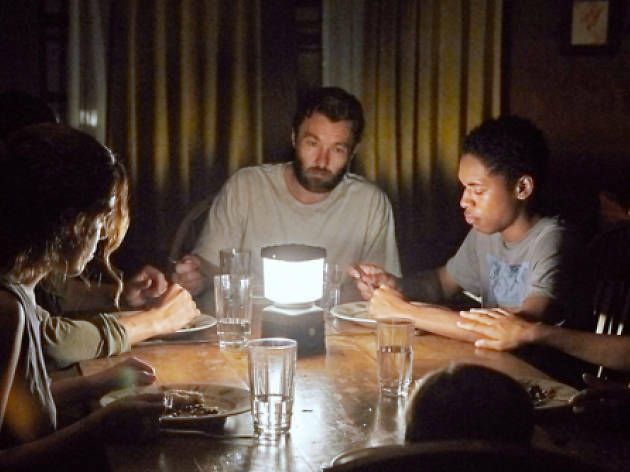 Plague is the film’s monster, yet it’s not the only enemy: As two families warily try to coexist in a dead world, paranoia and self-protection rear their ugly heads. Turn off the lights and give this a spin. 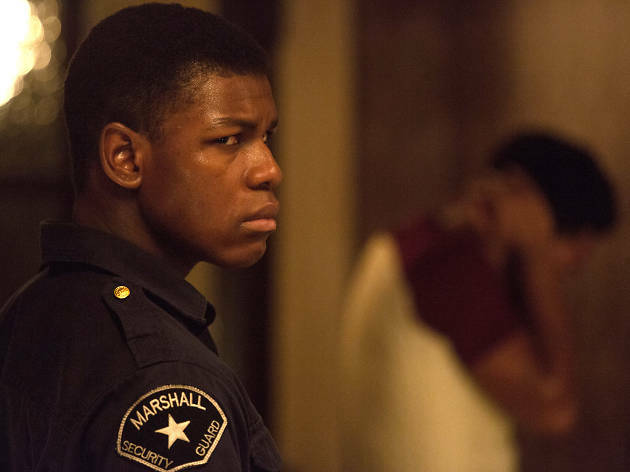 The movie came and went, but I relished this one from The Hurt Locker’s brainy Kathryn Bigelow, cultivating another complex statement about Americans at war. 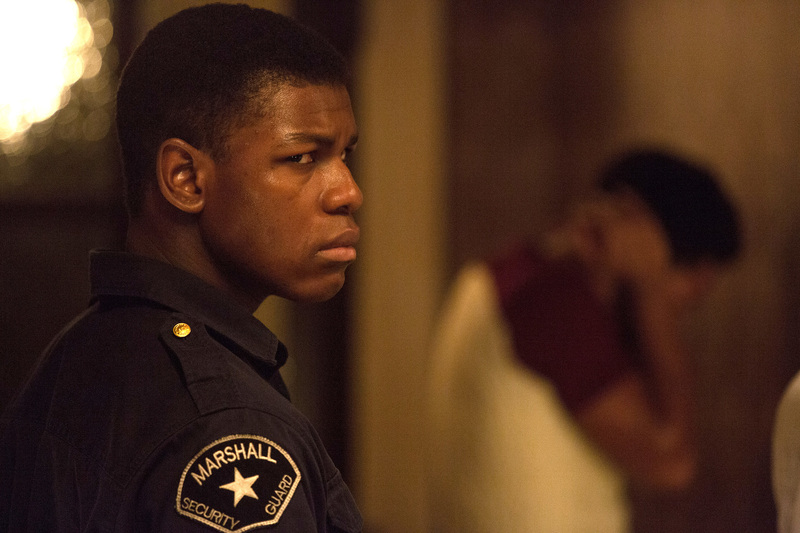 Although it’s a mid-’60s period piece, Detroit’s racially charged violence spilling into the streets was familiar enough. And when Bigelow narrowed her scope to the notorious Algiers Motel incident—a shameful low for law enforcement—she emerged with the most explosive sequence of her career. 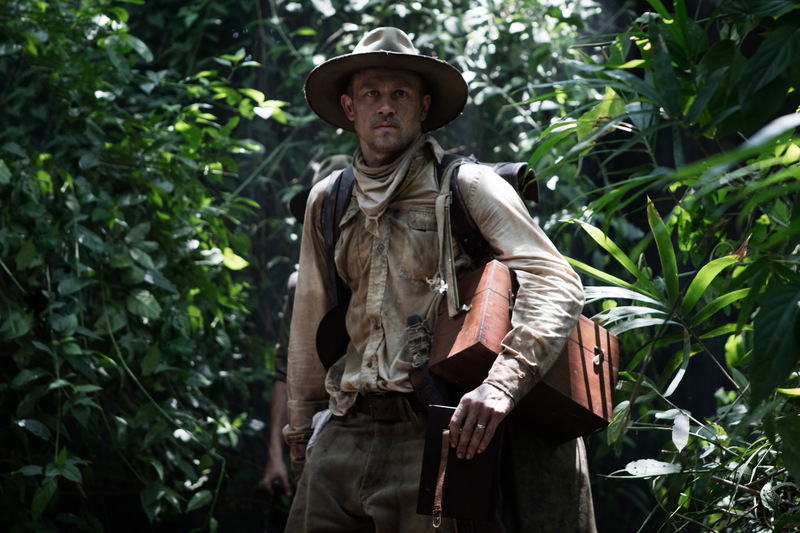 A new Raiders of the Lost Ark for fans of a more leisurely pace, James Gray’s classically proportioned Amazonian adventure blew away cinephiles. 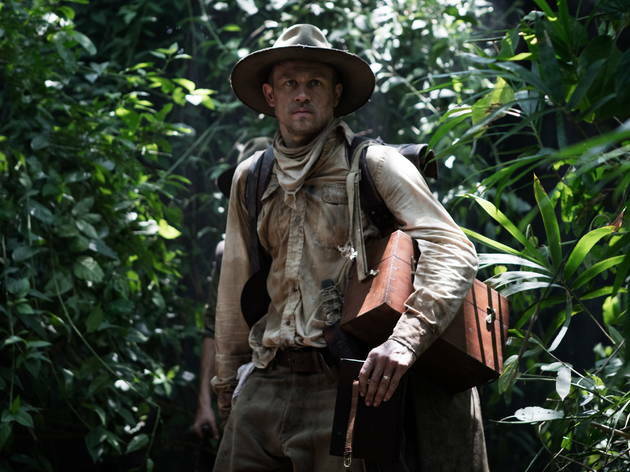 Based on the true-life exploits of Percy Fawcett (Charlie Hunnam), a low-level British officer who seized glory in the jungle but lost his family and perhaps his mind, The Lost City of Z required an epic Herzogian canvas, one that stretched all the way to the pink horizon. It got that and more. Deceptively hidden under layers of gorgeous surfaces, Paul Thomas Anderson’s borderline-sick romance waltzed toward a riveting tale of obsession. 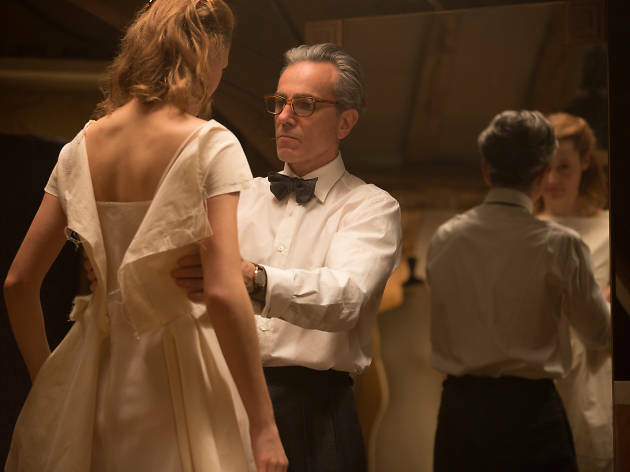 If this is Daniel Day-Lewis’s way of dropping the mic (purportedly, he’s retiring), then he picked a fine exit, bringing to life a fastidious fashion designer who, in 1950s London, falls for a lissome waitress (Vicky Krieps). 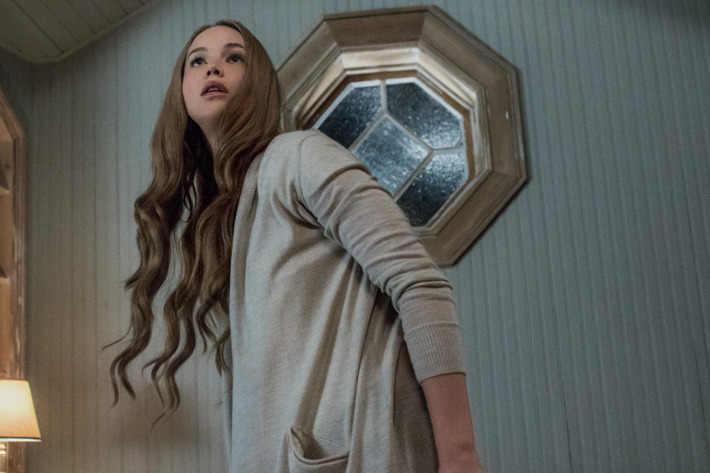 Despite the latter’s humility, she’s the one who turns the tables, steering the film into deliciously dark irony. 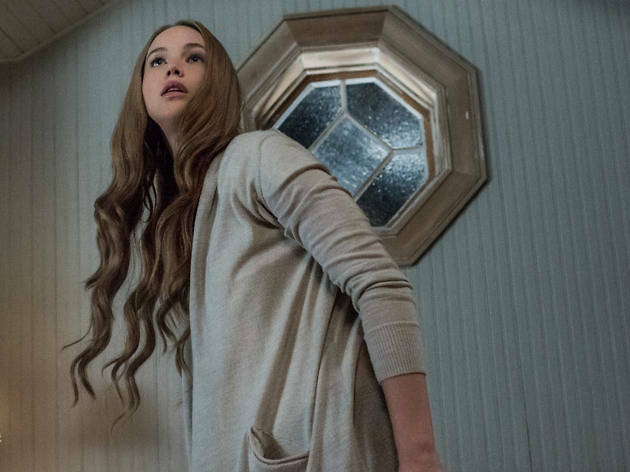 Major studios rarely offer provocations this nutso: Brief though it was, the Jennifer Lawrence–Darren Aronofsky partnership will always have this bit of WTF to its lasting credit. An impressively exposed psychodrama about male artistic ego and the disposability of muses, Mother! represented thousands of billable hours of therapy, converted into mainstream art that played in multiplexes. Cherish that like a unicorn. 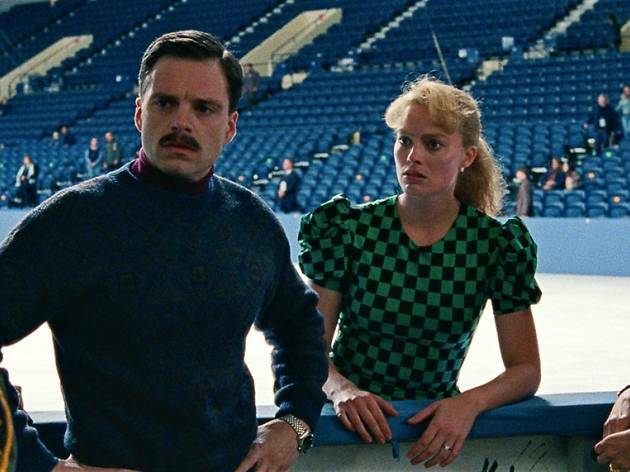 The revelation of the year came courtesy of actor Margot Robbie, plunging body and soul into the paranoid psyche of the snub-savoring figure skater Tonya Harding. This isn’t a person who was calling out for a biopic (much less a sympathetic one), but screenwriter Steven Rogers and director Craig Gillespie teased out timely resonances, touching on class warfare, child abuse and the exploitation of women. 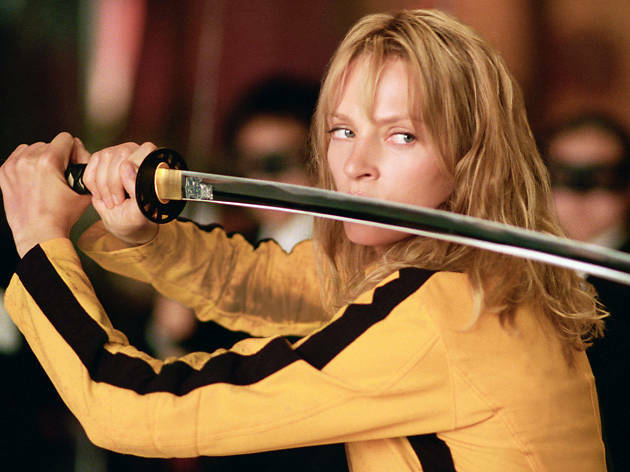 The film's moment was right now. 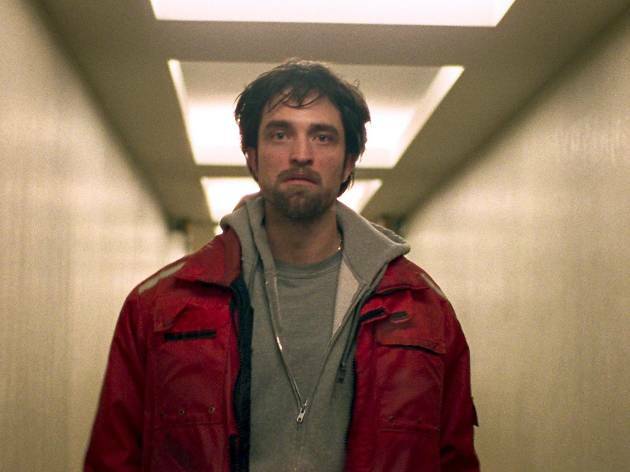 Josh and Benny Safdie, NYC’s most reliable filmmaking duo (also of 2014’s Heaven Knows What), upped their game with this instant crime classic, starring a totally transformed Robert Pattinson as an outer-borough thief trying to spring his brother out of Rikers. Decision after decision, his Pacino-like character chooses the worst possible strategy and you cringe at his half-smart desperation. Supercharged and grungy, it’s a thriller that makes you sweat buckets. 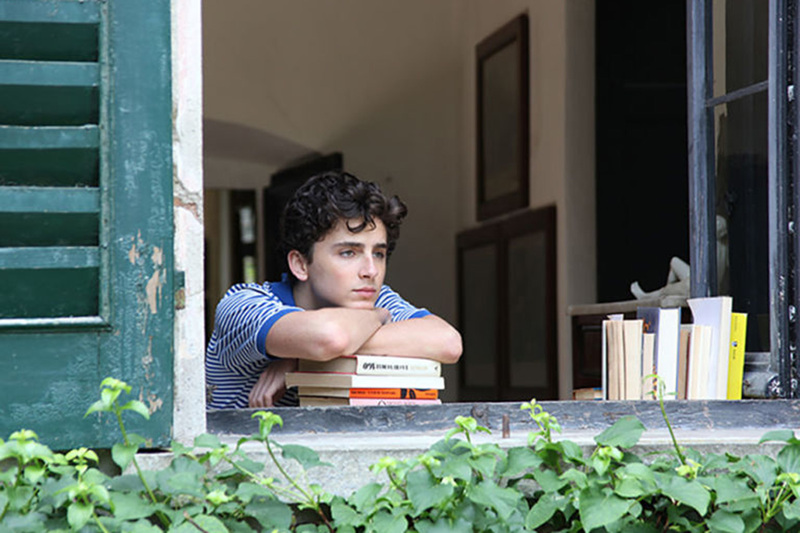 A swoonworthy movie that burrows into your soul, Luca Guadagnino’s voluptuous coming-out film, set over one momentous Italian summer, went deeper into heartache than any other drama released in 2017. 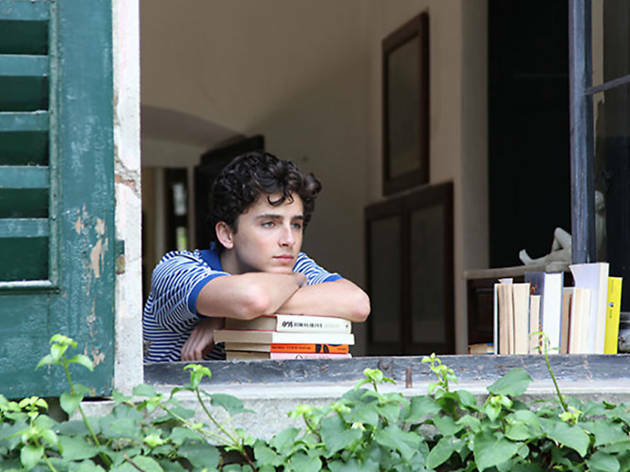 The emotional climax is comprised of two magnificent acting arias—the first, a compassionate paternal monologue by Michael Stuhlbarg (dads, this is how you do it); the second, an uninterrupted close-up on the wet face of Timothée Chalamet that turns the credits into a must-watch. Want to watch a movie at home?